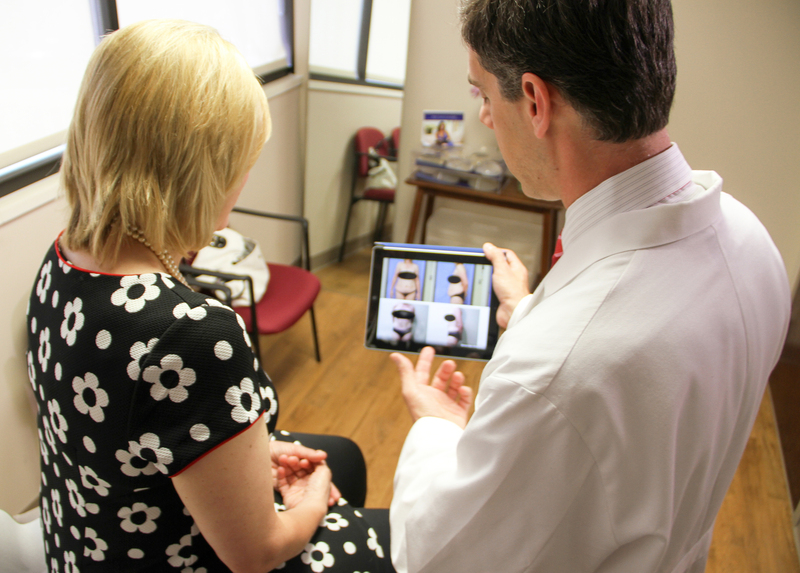 ARLINGTON HEIGHTS, Ill. — New data released by the American Society of Plastic Surgeons (ASPS) shows continued growth in cosmetic procedures over the last year. 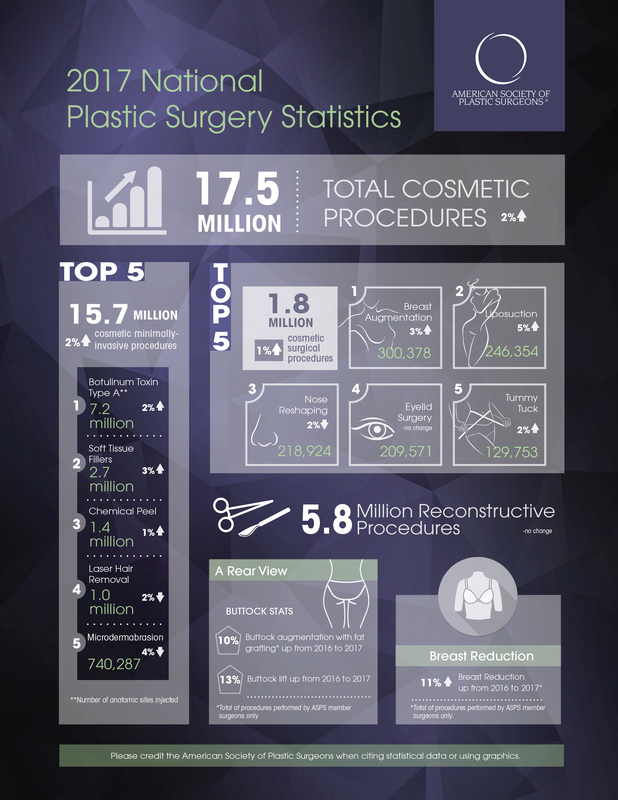 According to the annual plastic surgery procedural statistics, there were 17.5 million surgical and minimally-invasive cosmetic procedures performed in the United States in 2017, a 2 percent increase over 2016. Minimally-invasive cosmetic procedures grew at slightly higher rate than surgical procedures in 2017. 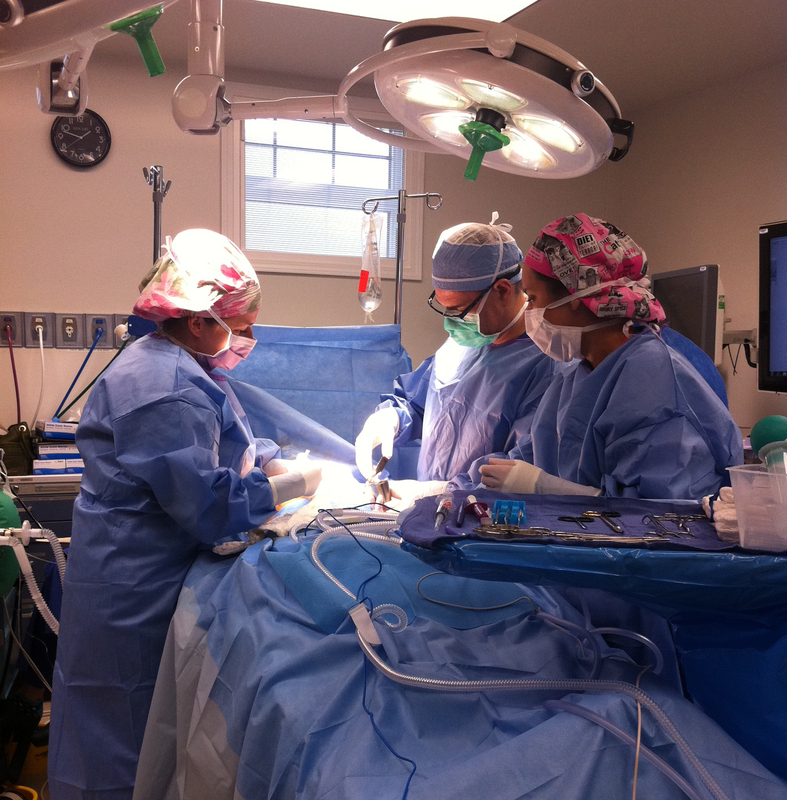 While three of the top-five surgical procedures focused on the body, the top minimally-invasive procedures focused on the face.